A new scam is spreading on Facebook that promises to let users download an application called “Instagram for PC.” Of course, no such app exists, but as security firm Symantec reports, over 4,000 people have already posted about the scam on Facebook and Twitter. 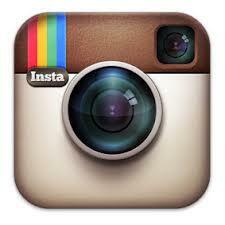 The app purports to let PC users access Instagram without a phone. When users click on the link for the fake app, they’re presented with an authentic-looking Instagram log-in screen. After doing so, they’re immediately confronted with an error that encourages them to try the download again and share the app on Twitter, Facebook and Google+. Of course, like so many of these scams, Instagram for PC then asks users to complete a survey upon failure of the download in an attempt to obtain their personal information. Well-informed Facebook users doubtlessly see right through scams like this one, though as Satnam Narang of Symantec pointed out in his recent blog post about the app, these cons keep cropping up over and over again.